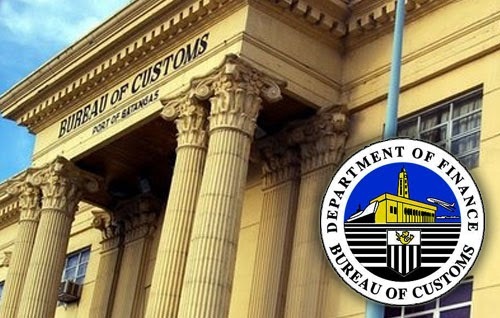 Bureau of Customs (BOC) releases list of qualified applicants for Customs posts - Balita Boss! The Bureau of Customs or the BOC released the names of about 5,000 applicants who passed the preliminary screening to fill vacant positions at the Bureau’s main office and various collection districts throughout the country. The official list were released on Wednesday, August 27, 2014. Around 6,013 applications from all over the country were received by the BOCs Internal Administration Group (IAG) all vying for the 1,056 plantilla positions. According to BOC, all passers of the the preliminary screening are required to take the general ability and competency exam to be administered by the Civil Service Commission (CSC) on August 31, 2014 (Sunday). Examinees must be at the testing centers at least one hour before the time of the examination which will begin at exactly 8:00 a.m. on August 31.